One of the quickest ways to build high-quality incoming links to a website is to manually submit it to Spanish directories (or multilingual sites with a section about Spain). 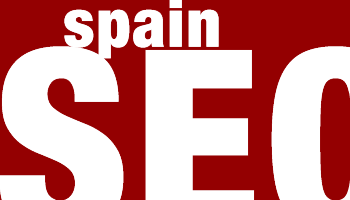 Our Spanish SEO team has an established database of Spanish directories. 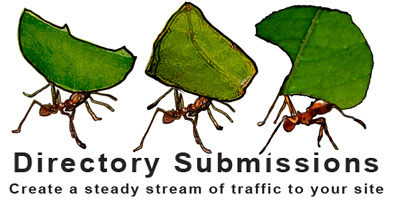 That database is regularly updated, with new directories being added. Directories will be a range of PageRanks and either be in Spanish, about Spain or be multilingual directories that welcome Spanish submissions. When you hire our Spanish SEO professionals, we will create a strategy that includes submitting your site to high quality Spanish directories. A directory entry is a small advert for your website, typically including a title, description, list of keywords relevant to your site and a link to the home page of your site. Many directories also include a screenshot of your website. The ads we write as part of the process will be professionally written by a fluent Spanish speaker and submitted to the most relevant category. We can also provide advice on keyword selection for your submissions and whether directories are the best solution for your SEO needs. We also offer submissions in English and French for our clients with multilingual websites. Obtaining a higher position in Spanish search engine results. Taking advantage of a more affordable SEO method. Sending targeted traffic to your website from people who read your ad. Obtaining benefits from search engines that count inbound links to your website, and place special importance on one-way inbound links. Enhancing SEO on your website for certain keywords and phrases, as many Spanish directories permit anchor texts of your choice. For websites that haven’t yet been indexed by Google.es or other Spanish search engines, our SEO experts will help get your site indexed faster. Because most search engines are continuously scanning the internet to identify new sites and activity, our efforts will help get the site indexed quickly. 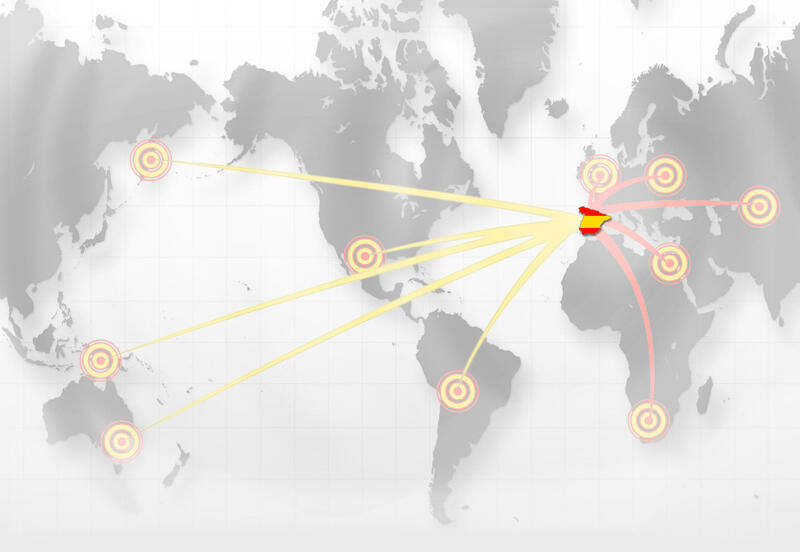 If you want affordable and effective ways to promote your website and increase search engine rankings, our Spanish directory submissions will get the job done. This is an investment in your company and website that will certainly pay off in the long run. Please contact us today to learn more about our Spanish directory submission and ad placement services. We will utilize a variety of titles, descriptions and keyword lists to create a more diverse campaign. By doing this, the site links are more natural and organic, and help increase your position with Google.es and other Spanish search engines.